I purchased this keyboard for use with an iPod Touch and iPad as a distraction-free writing tool with typewriter-like mechanical interface. What a great keyboard! Solid feel, the Cherry MX brown switches are perfect for me and this diminutive keyboard works well with mobile iOS devices directly with no powered USB hub required. I see this combination of V60 keyboard and iOS device as a replacement for the now defunct AlphaSmart Neo word processing keyboards. 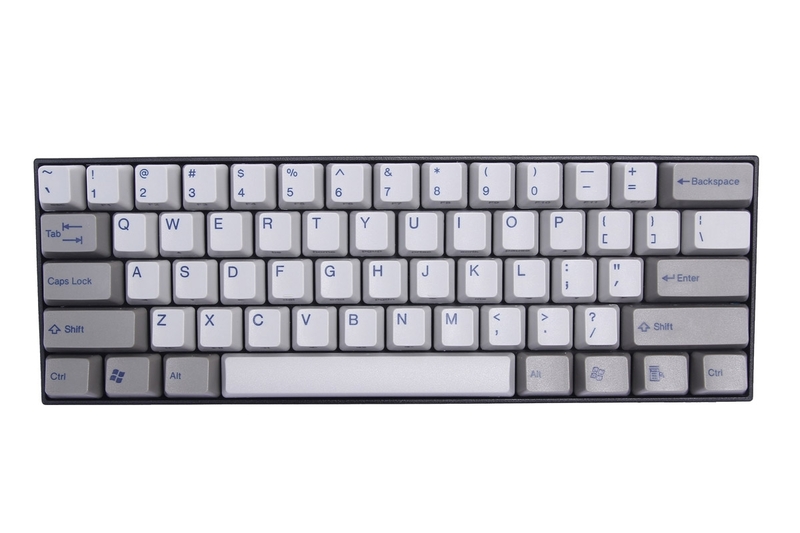 A nice keyboard at good price with descent build quality. I didn't expect it to be very satisfying, just bought it for in office work. However, there are a couple of nice things. 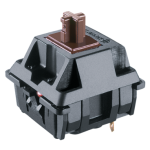 First, the cherry brown switches do give nice feeling. 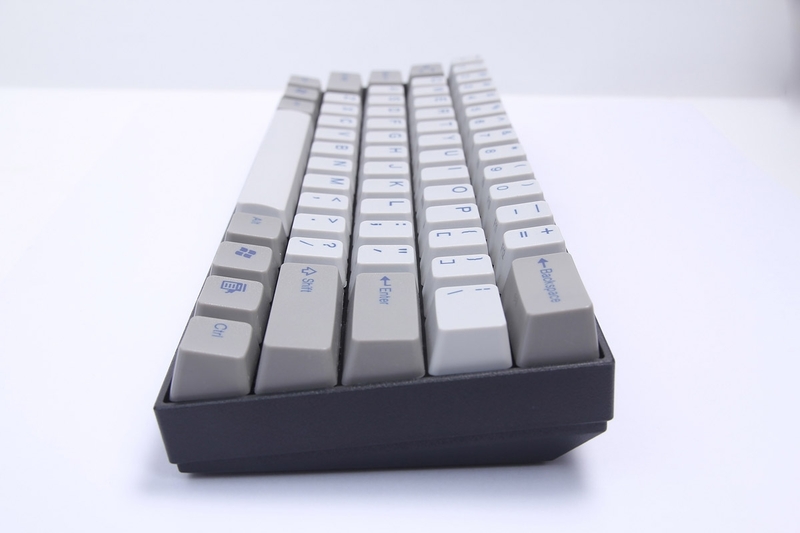 Second, the double shot keycaps look sturdy. 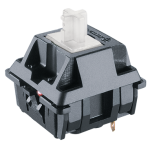 Third, the 6 dip switches give almost perfect flexibility of adjusting position of the modifiers (ctrl and keys at bottom row). Last but not least, arrow key mode (press fn Enter, 4 keys at right bottom corner become arrow keys) could be handy. 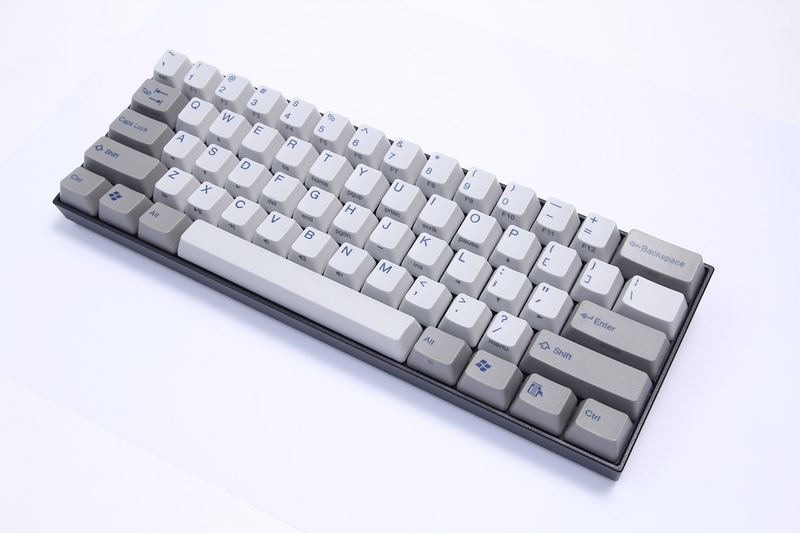 Overall, this is a nice 61 key alternative to pok3r at a lower price with less features, which makes sense. Another thing I noticed, the color actually appears to be darker than in the pictures. Just got this beauty in the mail. Originally had a logitech g610 with brown switches and I wanted something with quality keycaps, small in size and with mx cherry clear switches. This thing does not disappoint! I love it! I would recommend it to anyone who like tactile bumps but doesn't like how light mx browns are. Great keyboard, I'm really digging MX Clears. The keycaps look great and have a nonsmooth surface, which feels great. 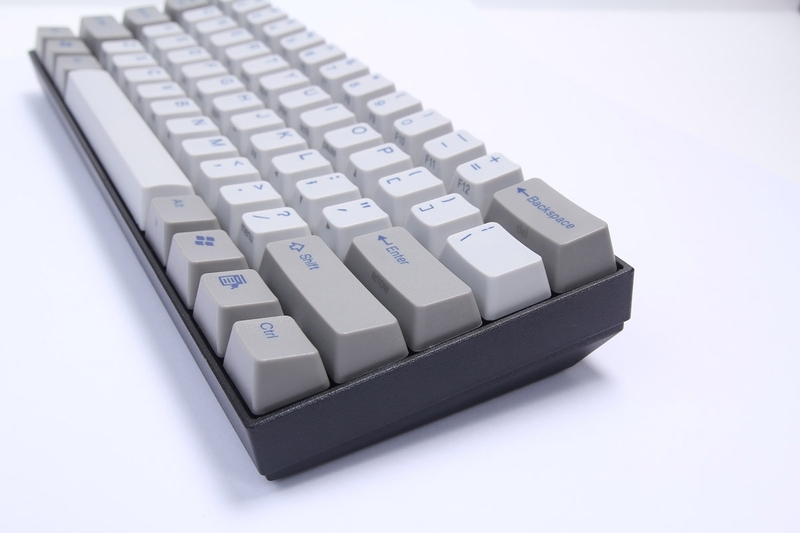 The plastic case feels decent, although i hear some keycap pings that I've heard can be fixed with an aluminum case. One gripe i have with the keyboard is that if i strike the 'tab' key slightly to the right of the switch, it rubs against the case and makes a really nasty sound. Other than that, great keyboard and i highly recommend. Fantastic keyboard! Love the caps and size, couldn't be happier. Only one issue, but not too big of one at that. My alt key on the right side isn't labeled for some reason, it could be a printing issue. Its not to big of an issue though and still an amazing keyboard.